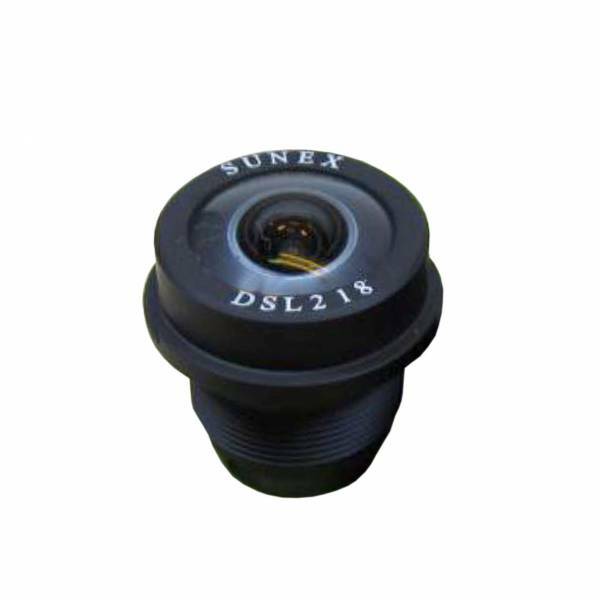 The DSL218 lens is an all glass lens optimized to image a 180 degree vertical field of view on 1/3 inch HD/HDR sensor with a 3:2 format. The lens is designed for up to 5MP resolution sensors. It is suitable for industrial, security, and surveillance applications.